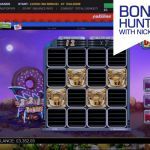 Today, Nickslots is going to run his usual weekly bonus hunt! You can follow the progress on Nickslots Twitch stream. Like always, you will be able to enter your guesses in right here in this page and have a chance to win 10% of the total outcome of the hunt. 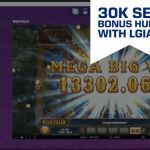 To take part, fill the form below with your Guess (in GBP) and your Casinogrounds Email (if you signed up to forum through Twitch/Google/Facebook then use that email). UPDATE: Total result was £2346.04, and winner was Jezrod with a guess of £2345.76! 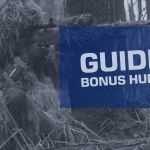 Check out our new Bonus Hunt guide here! 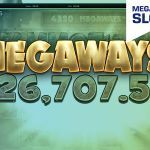 Megaways™ Slots: Bigger. Better. Faster. Stronger.